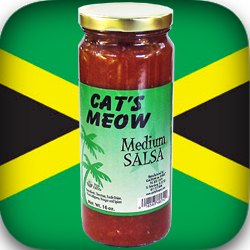 Cat’s Meow Medium Salsa 16 oz. 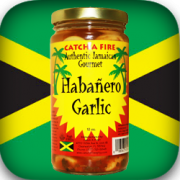 This salsa is the Cat’s Meow! 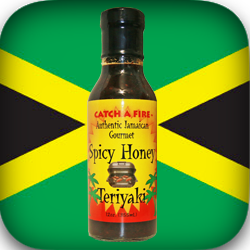 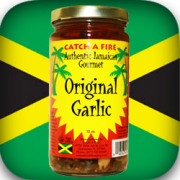 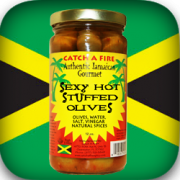 Catch a Fire Authentic Jamaican Gourmet brings you Cat’s Meow Medium Salsa. 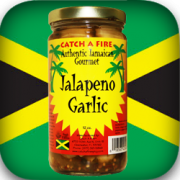 Simple in form yet complex in flavor this fresh tasting salsa from Master Mixer Norman Sutherland is the perfect dip for your tortilla chip. 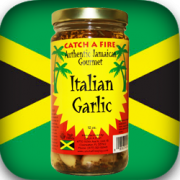  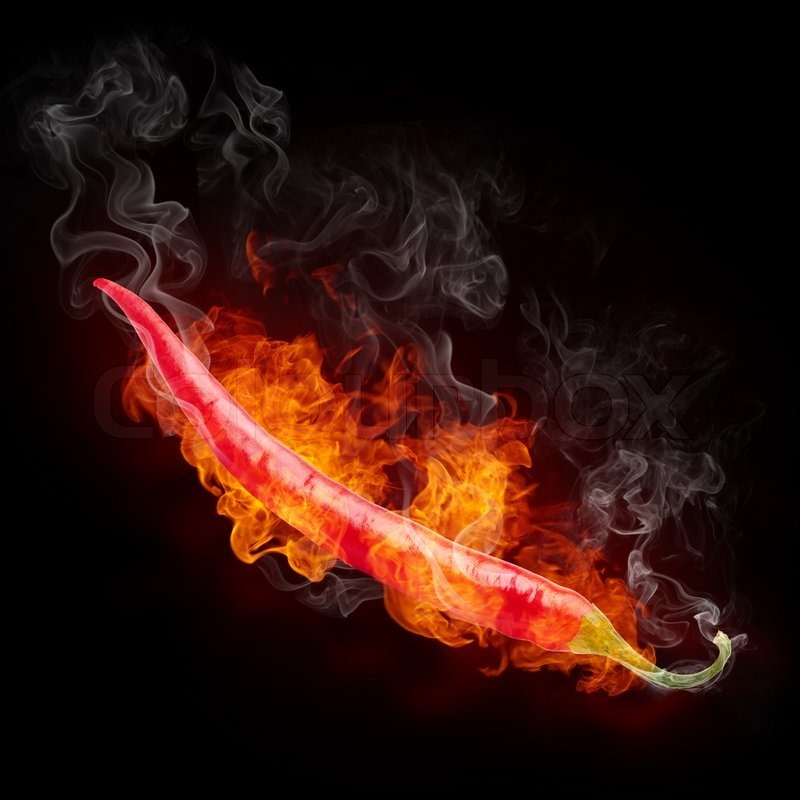 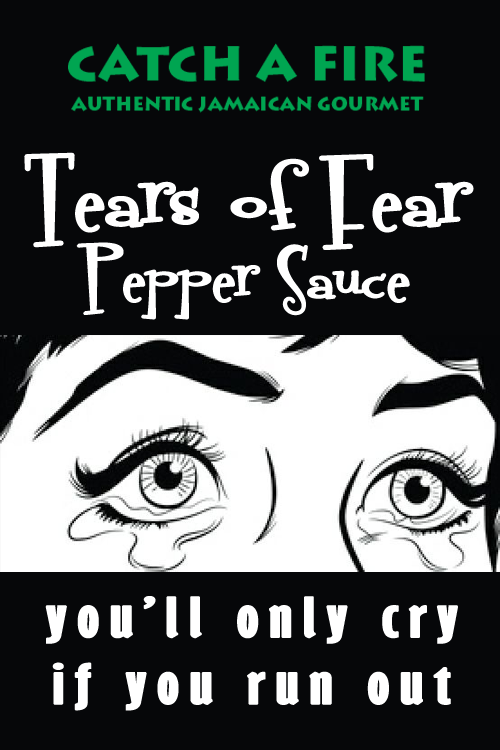 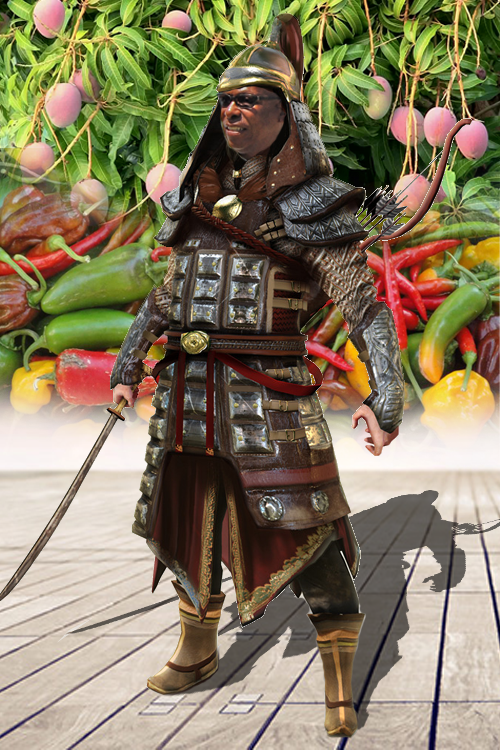 Salsa is the Italian and Spanish term for sauce, and in English-speaking countries usually refers to the sauces typical of Mexican cuisine known as salsa picante, particularly those used as dips. 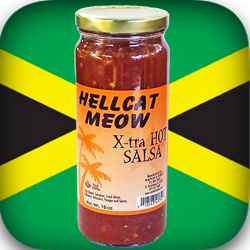 If you like good salsa your in the right place, if you like it hotter try Hellcat Meow Extra Hot Salsa.